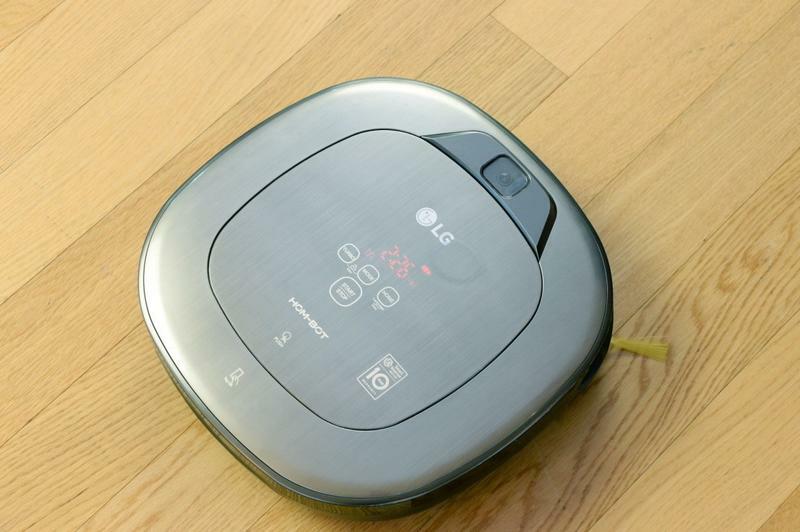 Roomba may be the first product that comes to mind when you think of robotic vacuum cleaners, but LG just unveiled a pretty tough competitor. 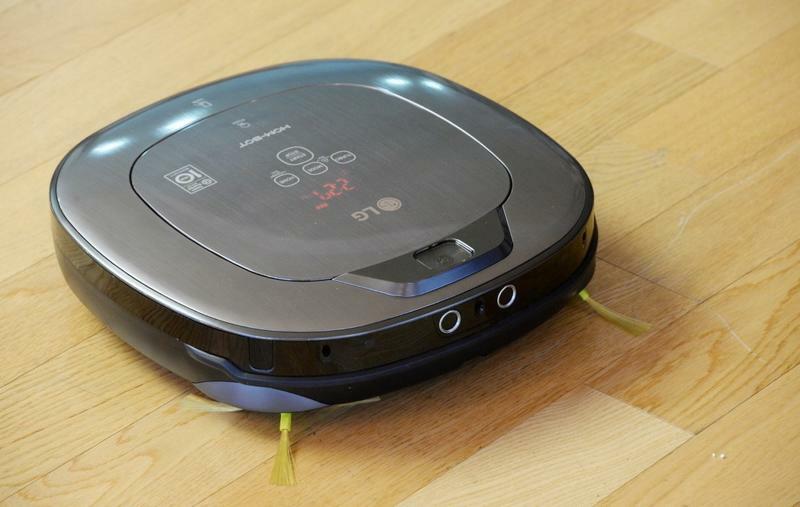 The company’s new HOM-BOT Turbo+ offers augmented reality and home security features, along with everything you’d expect from a smart vacuum. LG’s augmented reality feature, called Home-Joy, works using an app on your phone. Just point the camera at a specific part of the house and tap on the screen. Your smart vacuum will then know to give that area extra attention. You can also use the same app to see what the HOM-BOT Turbo+ sees with its built-in cameras. 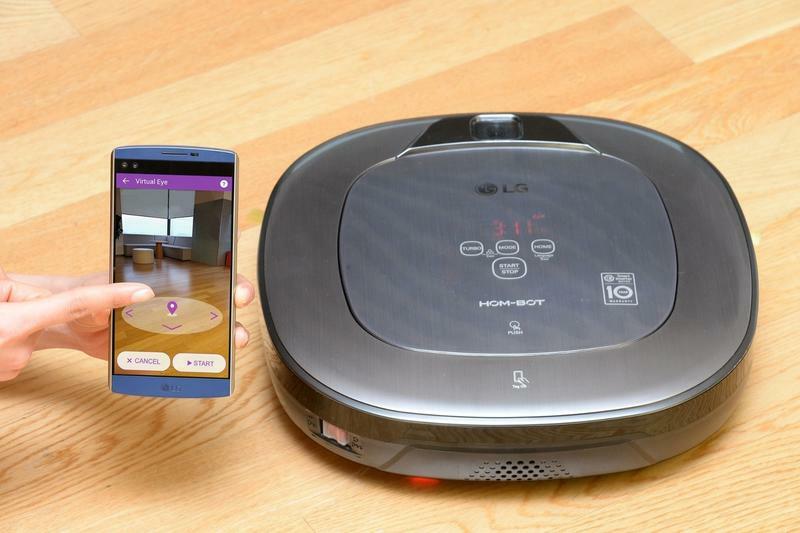 Home-View lets you stream the action live from your phone and control the vacuum remotely. Additionally, Home-Guard adds a layer of security by automatically sending photos to your phone if the sensors detect any unexpected movement. LG’s included a Triple Eye array with one camera looking up, which it says makes location tracking easier. It also packs a dual-core processor and a long-lasting Smart Inverter Motor. The company hasn’t said how much the HOM-BOT Turbo+ will cost or when it will be available, but the vacuum will be on display next month at CES 2016 so hopefully we’ll learn more then.